The first ballpark to bring Wi-Fi to its fans is still padding its networking lead, as AT&T Park will have 543 new or upgraded Wi-Fi access points for the 2016 season, according to the San Francisco Giants. Most of the new APs are of the under-seat variety, completing the team’s three-year plan to put more APs under seats to increase network density and capacity. 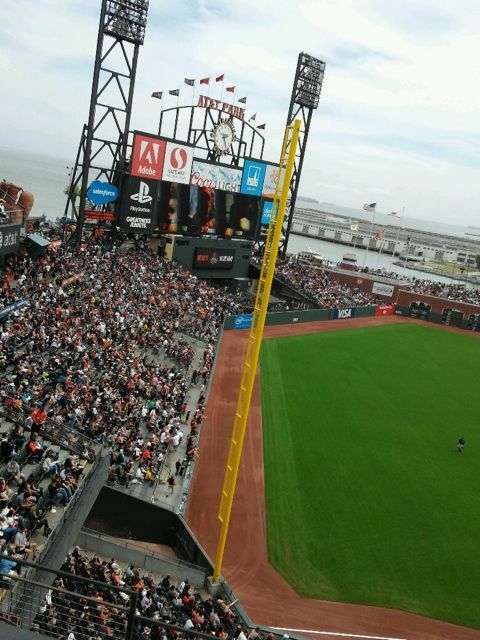 According to Bill Schlough, senior vice president and chief information officer for the Giants, the park now has a total of 1,628 Wi-Fi APs, the most of any MLB stadium and more than most big football stadiums as well. With 78.2 terabytes of data used during the baseball season and another 20+ TB used during other events, Schlough said AT&T Park’s Wi-Fi network carried more than 100 TB of data in calendar 2015. 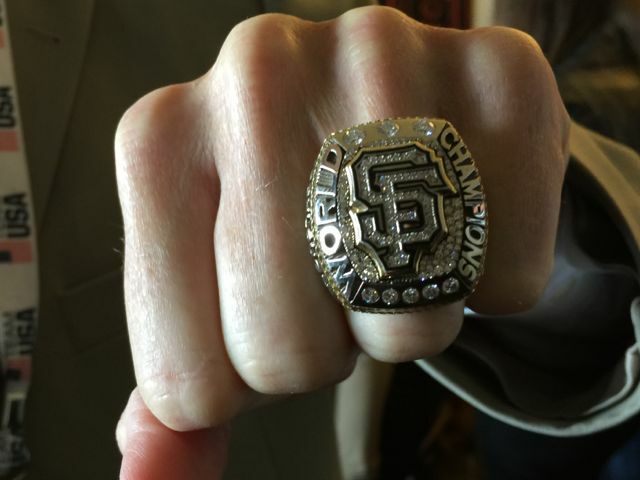 Since it’s an even year, the Giants expect to win the World Series again, so the action on the field should be pretty good. If you want to leave reality, however, the Giants can accomodate you in that realm this season with the addition of a “virtual reality experience” at the team’s @Cafe social media spot, located on the concourse behind the left-field bleachers. 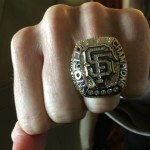 Since it’s an even year, does that mean another one of these is on order for the Giants? According to the Giants, fans can be “transported” to Scottsdale Stadium to view practice from spring training, or they can see views from the AT&T Park field, the batting cages and “even Sergio Romo’s car” through a VR headset. The Giants said fans will also notice an upgrade to the stadium’s LED ribbon boards, which circle the park on the facings of the upper decks. The new Mitsubishi screens, the Giants said, offer 150 percent more pixels than their predecessors, meaning that you might not need those reading glasses to get stat updates or read advertising messsages. On the DAS side of things, AT&T Park finally has all four major U.S. wireless carriers on its in-house cellular network, with the DAS and Wi-Fi serviced by 13 1-Gbps backbone pipes from AT&T.